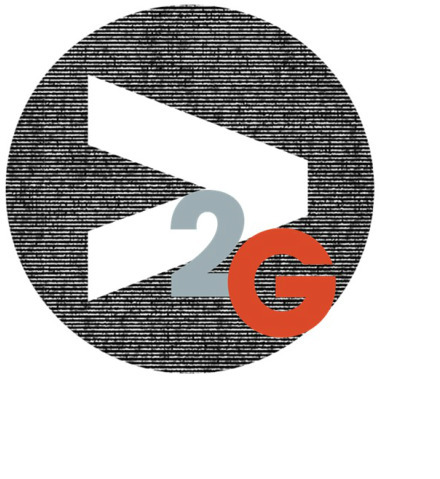 Our Greater than Two Connect Groups meet the first Sunday of every month from 5:30 - 7:30 pm. These are fun gatherings with no agenda - just getting to know others better! Bring a snack to share and bring a friend along with you.